Our creative bathroom remodeling contractor in Broward County can inspire your next project, or bring it to life with workmanship guaranteed. 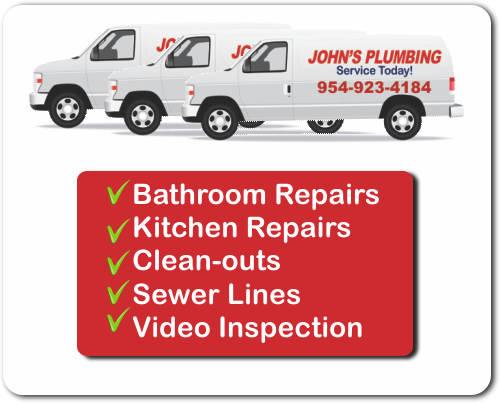 John's Plumbing can offer comprehensive solutions for any residential or commercial bathroom remodeling project. Call today for your FREE estimate and learn about our policy for no hidden fees, no extra costs, and no late night charges. Since 1984, we've been proud to serve South Florida. 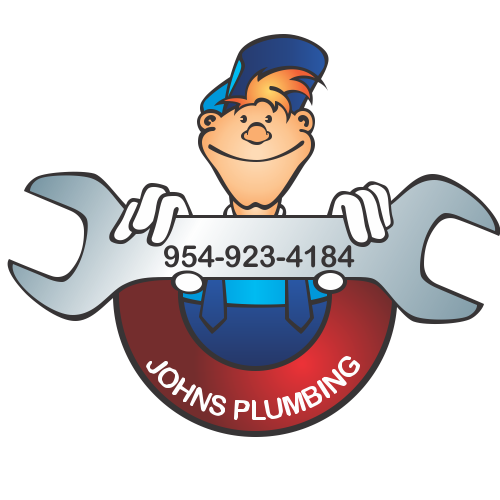 Bathroom Remodeling Contractor Broward County - Johns Plumbing - Our Plumbers Are Ready To Help You! Whether it's a rustic home bathroom you're after, or a grand ultra-modern spa, John's Plumbing has worked with many different styles and can bring your vision to life. Even on a budget, our licensed and certified technicians can help you choose the best surfaces and fixtures that will be functional, budget-friendly, and will resist stains and mold. We always work hard to deliver our services in-time and on-budget, so you won't have to worry about a thing. Get in touch, today, for a FREE estimate from our bathroom remodeling contractor in Broward County. 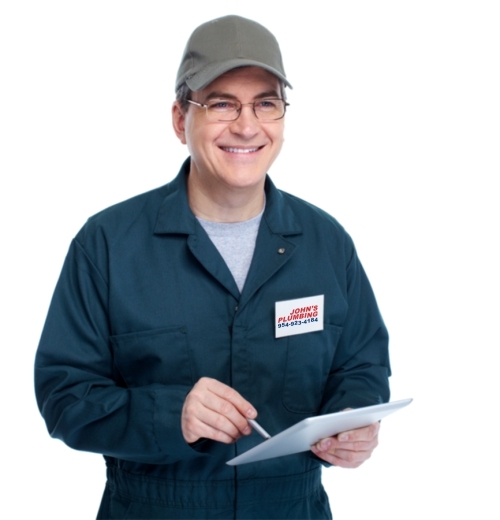 Space may be a limitation you're working with, which is where John's Plumbing can really help. Our bathroom remodeling contractor in Broward County can remodel your bathroom with smart use of space in mind, so you can enjoy a relaxing, modern, and functional bathroom space without feeling cramped. We can even help you choose colors and styles.